Enjoy a stress-free event with full-service catering for everything from showers & socials to large-scale corporate events. It’s Engagement Season! Let the seasoned staff of A Matter of Taste Cakes and Catering assist you with your special day! 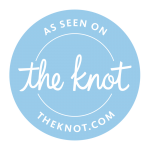 Time to start booking those weddings, rehearsal dinners and wedding cakes! Organizing a corporate event event requires extensive planning and preparation and planning. You’ll have the peace of mind knowing the A Matter Of Taste Cakes and Catering has all the details covered. From from a simple set up and delivery, to and extensive menu for your large corporate events. We’re here to help! We love outdoor events! You could even say we specialize in them. 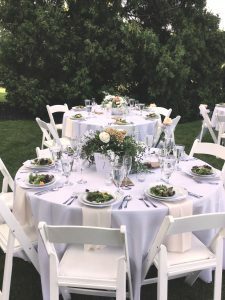 Weather you are celebrating a wedding in your back yard or a corporate event in one of our beautiful parks, we are ready to serve your guests. Choose from our huge selection of buffet meals or one of our BBQ packages. We can even roast a whole pig for you. Call us today to discuss options.